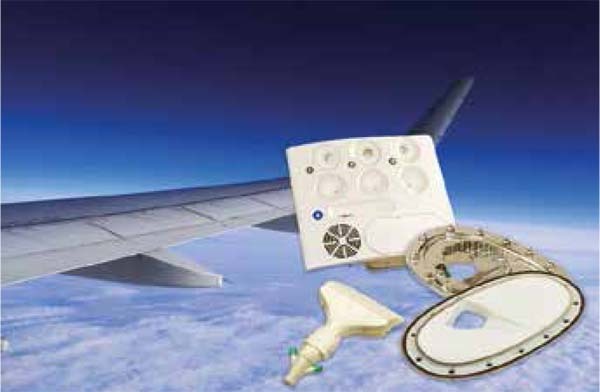 EAST AURORA, N.Y—Astronics Corporation’s wholly owned subsidiary, Astronics PECO, was awarded a multi-year contract extension to provide custom manufactured interior and structural components to Boeing for multiple aircraft platforms, Astronics Corporation reported. Astronics Corporation is a prominent provider of advanced technologies for the global aerospace, defense, and other mission critical industries. The award is said to validate Astronics PECO’s history of success on multiple Boeing aircraft platforms, Astronics said in a press release. Under the contract extension, Astronics PECO will continue to provide its innovative passenger service units (PSUs), fuel tank access doors, and environmental control system components, among other parts. The products will serve on a variety of Boeing aircraft, including Boeing 737, 747, 767, 777, and KC-46 models. Astronics PECO (www.astronics.com) offers nearly 50 years of design engineering and contract manufacturing expertise to aerospace and defense companies. The company produces a variety of sophisticated technical products, from aircraft PSUs to environmental control components to missile parts. 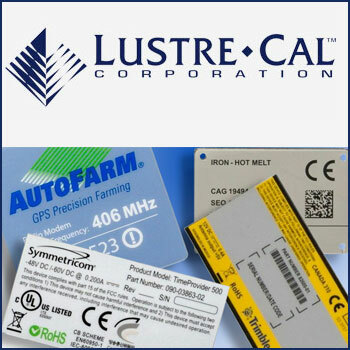 Its capabilities include multi-disciplined design engineering and qualification, as well as highly integrated manufacturing operations that provide custom-injection molding, die-casting, CNC machining, NADCAP-accredited bonding/chemical/finishing processes, integrated assembly, and testing.